Not an ideal preparation Panama would have been hoping for. World Cup-bound Panama saw their hopes of a morale-boosting pre-tournament win crumble after just four minutes in a 1-0 defeat to Norway. Panama will make their World Cup debut in Russia, where the central Americans will face England, Belgium and Tunisia in Group G.
But Hernan Dario Gomez’s men will be hoping for an upturn in fortunes after this latest setback ahead of the June 14-July 15 showpiece. 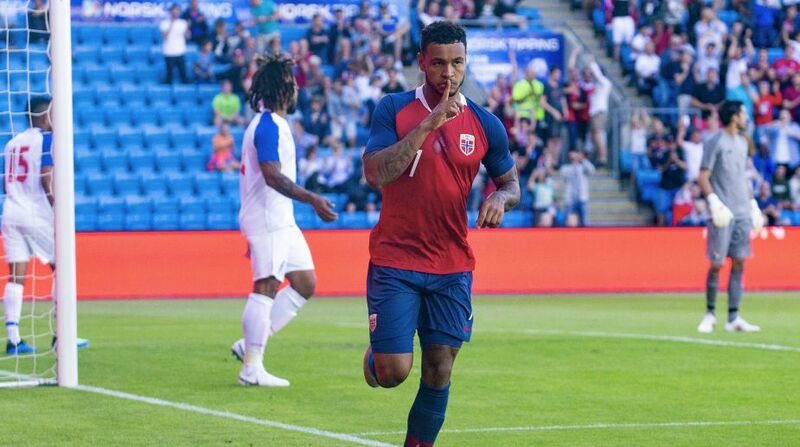 At the Ulleval stadium in Oslo, Norway, who are not qualified for the World Cup, took a fourth-minute lead through Joshua King. Worryingly for Panama, the visitors struggled to create scoring chances, compounding a pre-World Cup preparation that has produced draws with Wales (1-1) and Northern Ireland (0-0) and defeats to Iran (2-1), Denmark (1-0) and Switzerland (6-0). Panama kick off their campaign against Belgium in Sochi on June 18, the same day group G opponents Tunisia host England.